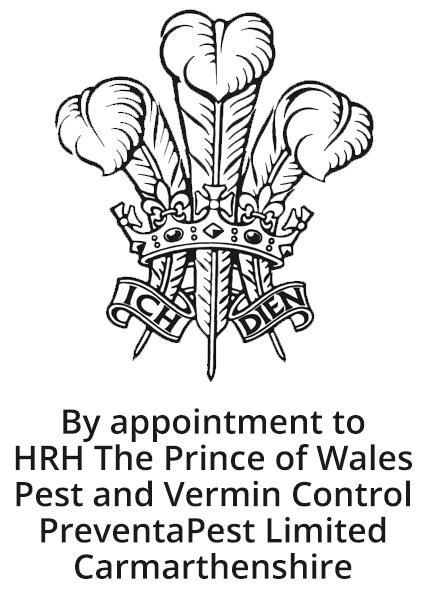 In the run up Christmas we find everyone is starting to tighten their belts and are not really interested in messing about swapping pest control companies at this time. So to try and help this we are running a special BNI Burton offer. and to be honest anybody who see the benefits of having us on site.